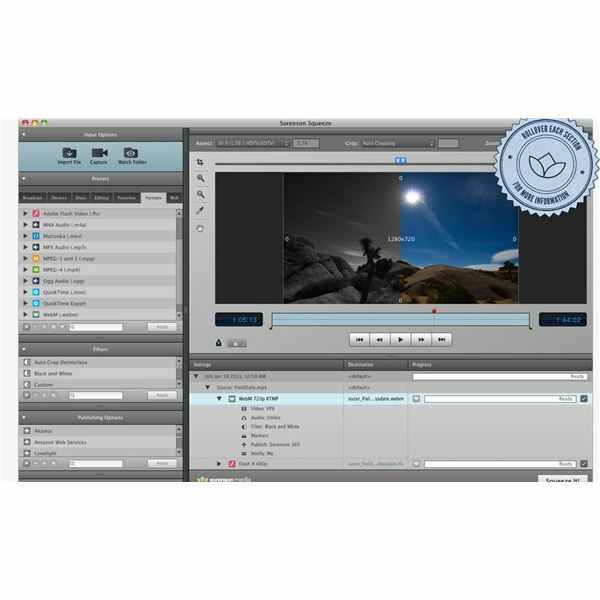 Learn how to get the results you are looking for from your digital video software. Here is a guide on how to send a project from your editing program to DVD Studio Pro, as well as tips on how to do so effectively. Here is a step by step guide on how to troubleshoot the problem if Final Cut Pro crashes when it is opened. 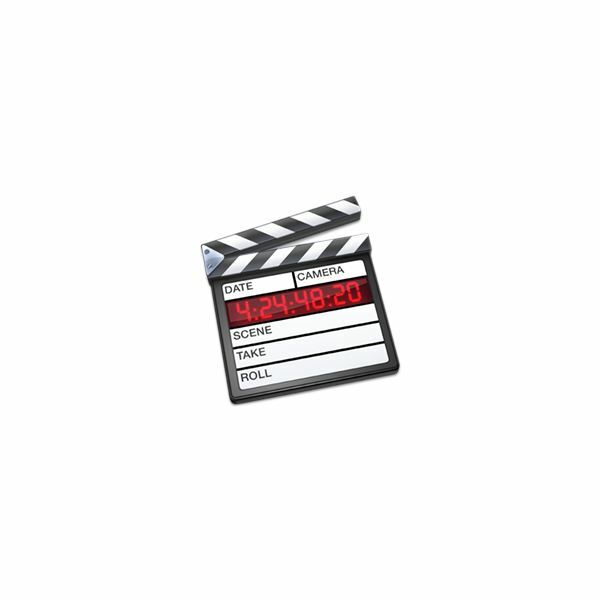 Here is a look at how to import a DVD into a Final Cut Pro project using HandBrake. 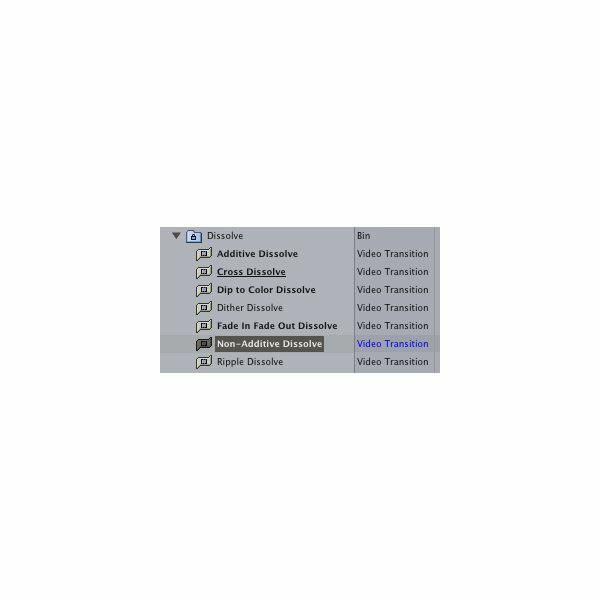 Here is a guide on how to fix issues with applying video transitions in your Final Cut Pro project. We’ll take a look at dealing with placement issues, transition length, and more. 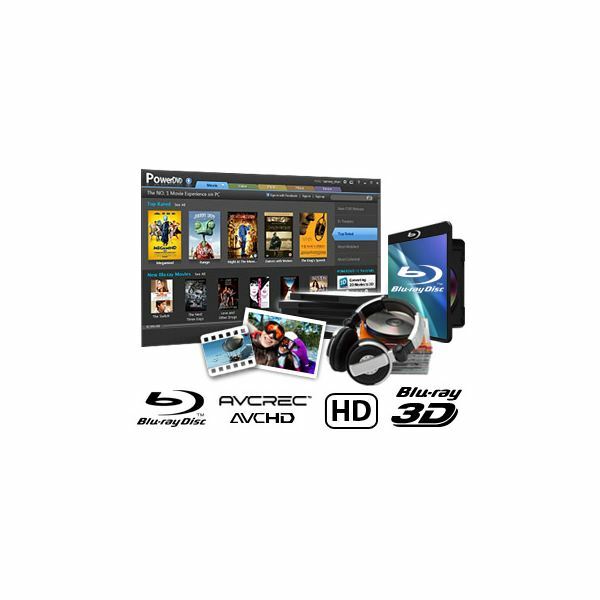 You can add subtitles to your DVDs with AVS DVD Authoring. But, it’s not as easy as you think. 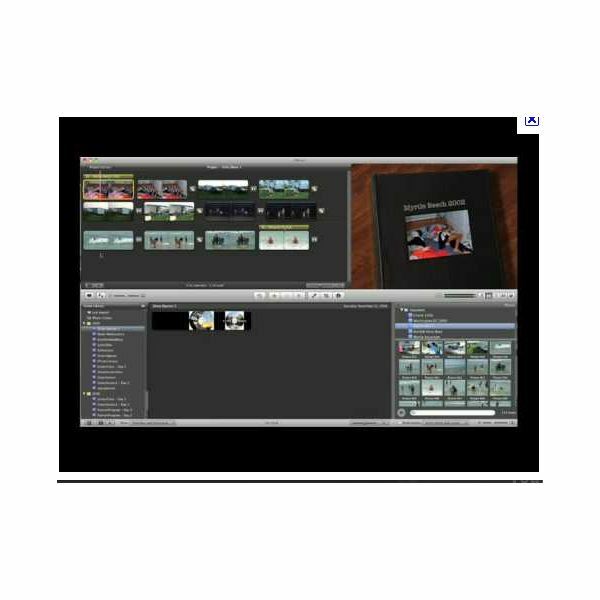 Learn more in this DVD authoring tutorial. 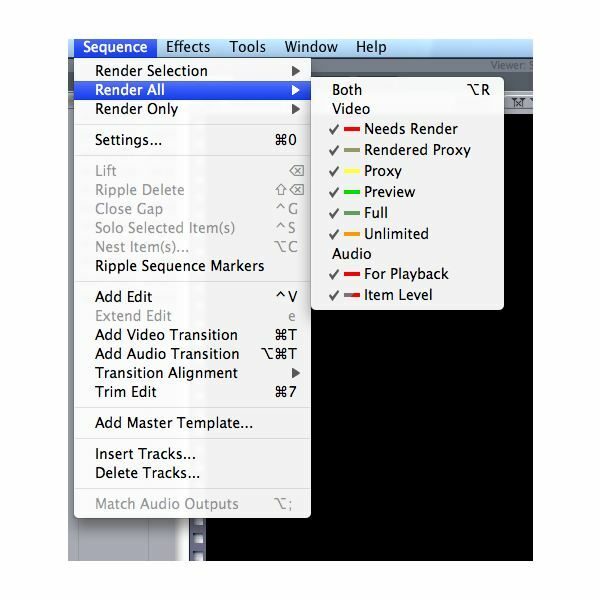 Here is a look at how to work with rendering in Final Cut Pro. We’ll cover the different rendering options, how Final Cut Pro works with reference files, and how to turn off rendering. You’ve almost finished working your clips, and then you notice that the audio and video are not synced in PowerDirector. So, now what? How do you fix this problem? Well, you can workaround the issue. Learn more in this PowerDirector tutorial. Final Cut Pro is an amazingly powerful program. You can edit individual clips or create a full-fledged move with special effects and interesting transitions. But, if you have a Sony camcorder, you may have trouble importing your 5.1 audio. Learn workarounds to this problem in this editing tutorial. If you are having trouble connecting to media using Final Cut Pro version 5, you may need to reconnect to the disconnected or offline media. 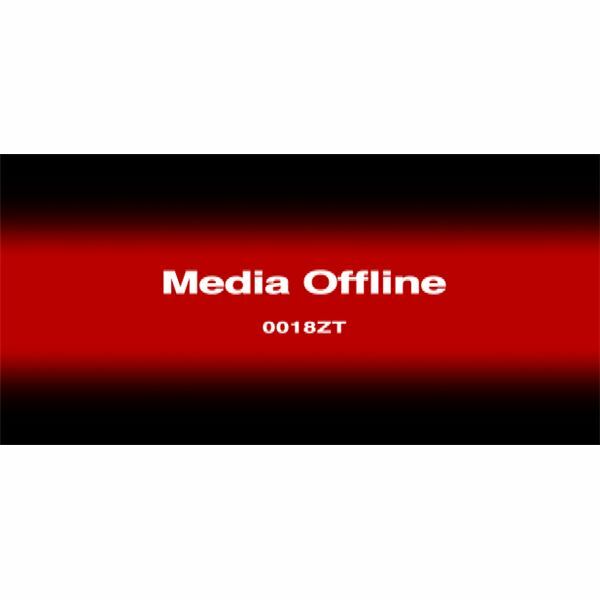 Here is how to reconnect to the lost media using this software. 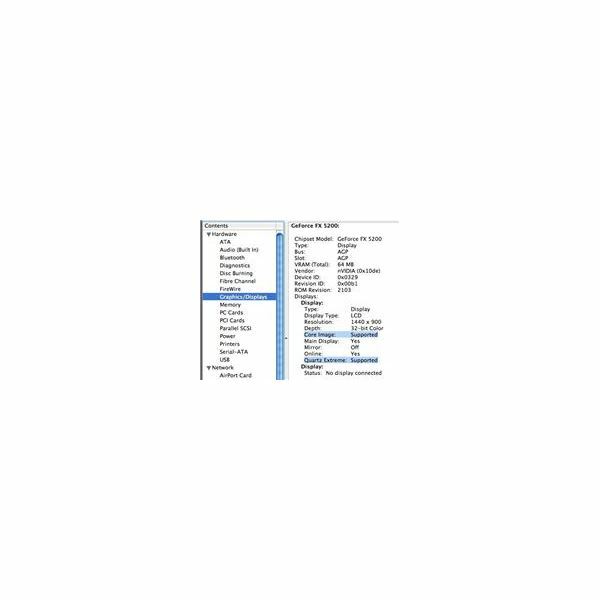 Not sure what’s causing your PowerDVD to crash? Well, there are some steps you can take to remedy this problem. Learn more in this CyberLink PowerDVD tutorial. 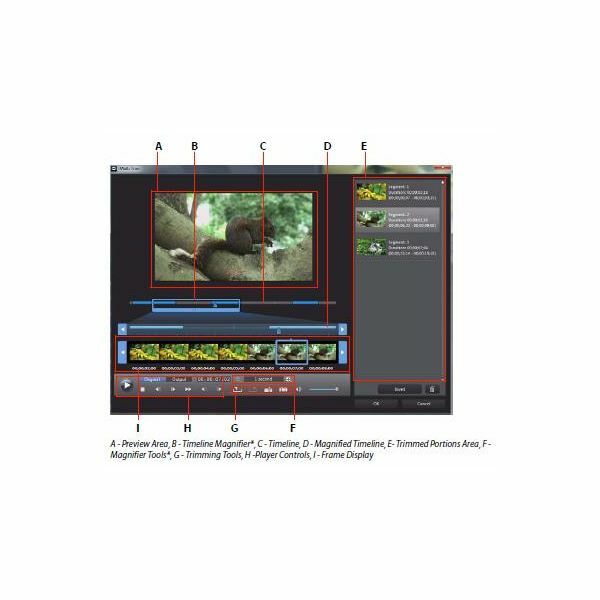 Learn how to trim video clips, edit audio, alter images, and adjust the aspect ratio of video clips with PowerDirector 9. 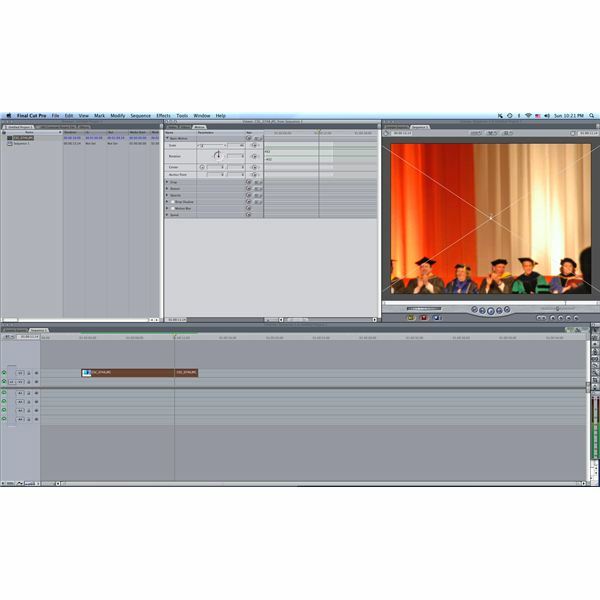 This editing with PowerDirector tutorial covers the basic editing features of the software. Discover the most effective ways of reducing background noise in iMovie. This tutorial guides you through three ways to reduce noise and improve the sound quality of your iMovies. Find out how to get the best resolution for an iMovie slideshow. Whether you’re creating a web-ready iMovie slideshow of a webinar or a home movie slideshow, you can size your slideshow for full resolution. 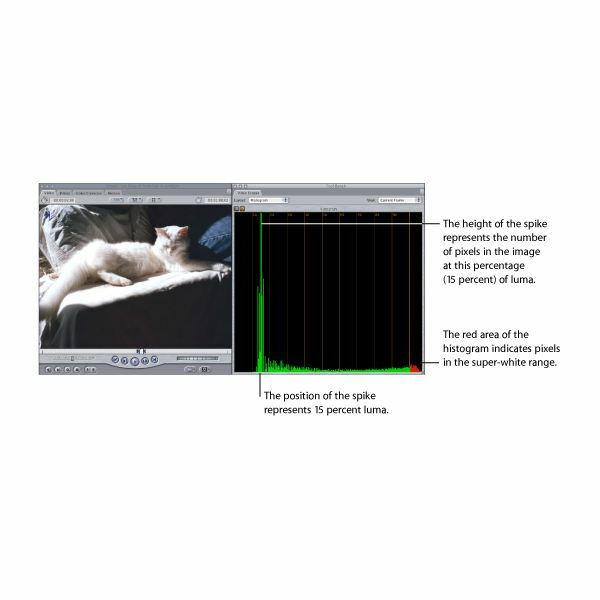 Learn about the noise filter in iMovie ’11 with our iMovie tutorial. Find out how users like this added feature and how iMovie ’11 rates. Here are some ways to troubleshoot the problem if your photos suddenly appear in low resolution. 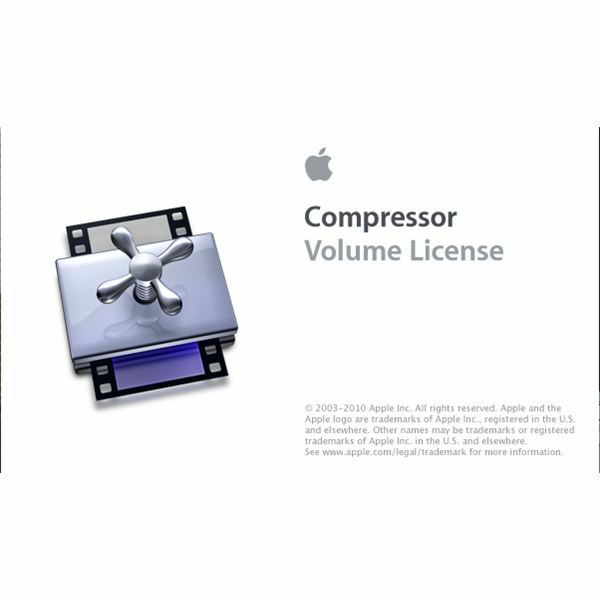 Here is a look a few ways to troubleshoot Apple Compressor. 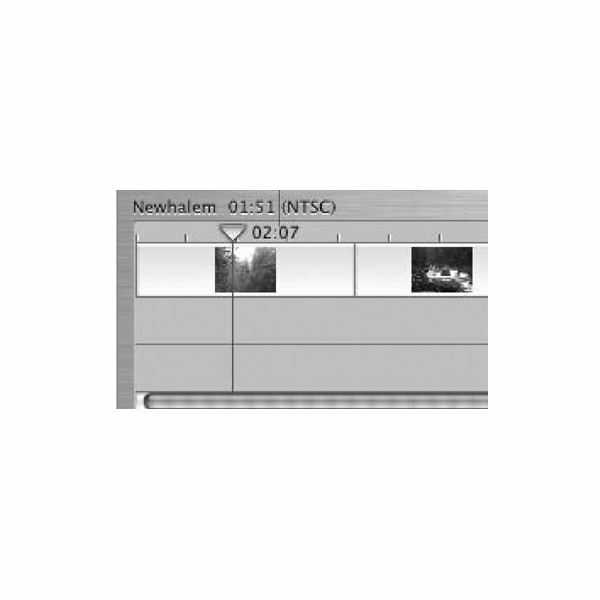 You’re finished recording your movie in the MTS format. Now, you want to import it into Avid. 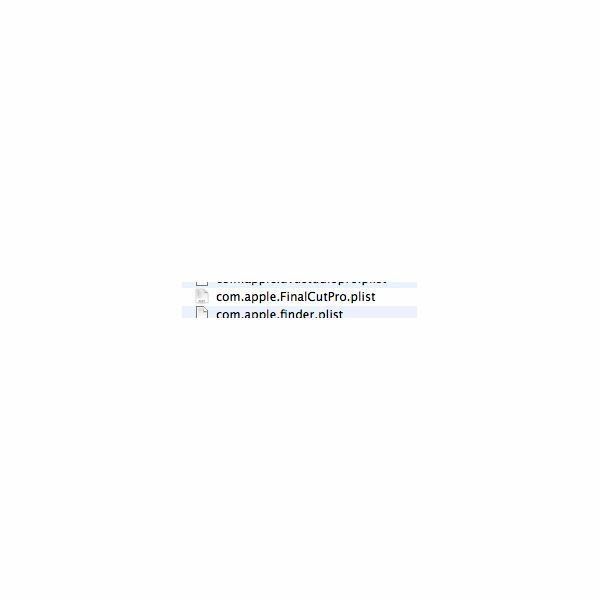 So, how to import MTS files into Avid Media Composer? Learn more in this Avid tutorial. You’re trying to use iMovie, but you get an error message that basically says that iMovie won’t play without Quartz Extreme. Now what? Learn how to fix this problem in this iMovie tutorial. 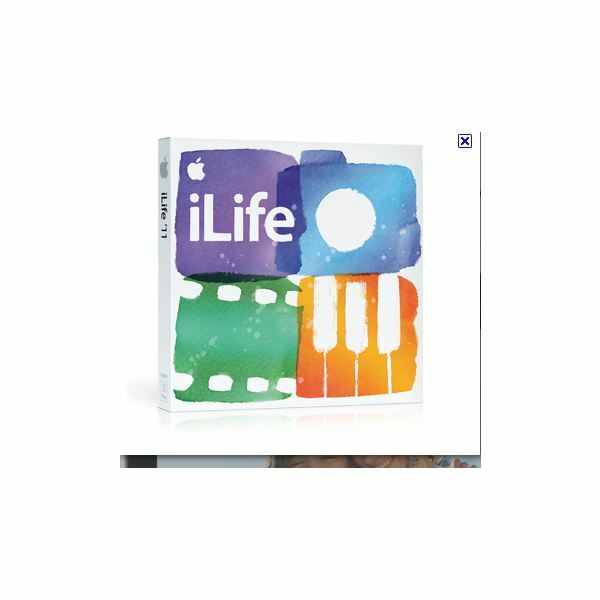 Final Cut Pro is a great video editing software program. Video scopes help you make all of your clips look the same. So how do you use Final Cut Pro scopes? Learn more in this Final Cut tutorial. Here is a look at several useful Final Cut Pro tutorials with links directly to them.